All the ice cream is available from the farm where it’s made. The farm is always making new flavours which are sold at the farm first. If they go well they will be available through selected retailers in Sheffield. As well as the shop the farm also has new born calves, lambs and hens to come and see. 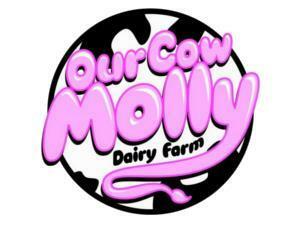 Molly and her friends will be about too when they come in for milking, usually around 4pm. Over the school summer holidays the ice cream parlour is open 11am to 6pm all week apart from Monday. Outside school holidays the shop is open Wednesday, Friday, Saturday, and Sunday from 11am to 6pm. The farm shop is located just off the B6076 road, which runs between Stannington and Bradfield.